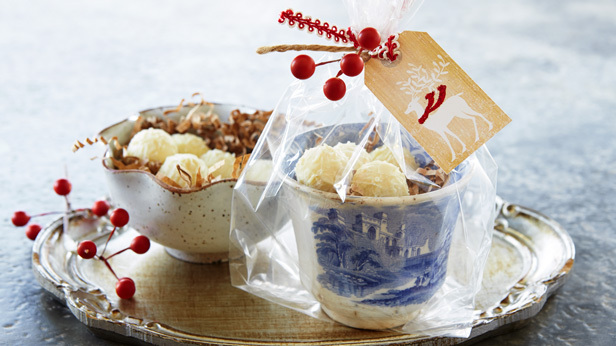 No need to spend a lot of money on fancy containers for your homemade Christmas gifts. Here are some quick, easy and inexpensive gift presentation ideas that showcase your creative spirit. A hug and a jar of homemade jam may seem insignificant in our fast-paced, high-tech world, but if you ask me, that small gesture of kindness seems kind of monumental. Your loved ones won’t be able to contain their excitement! I love glass—anything transparent and sparkly. 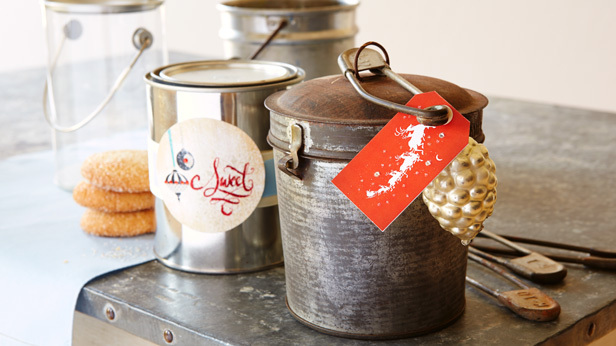 Jars come in all sizes and shapes…old jelly jars, new pickle jars, skinny olive jars and classic peanut butter jars. 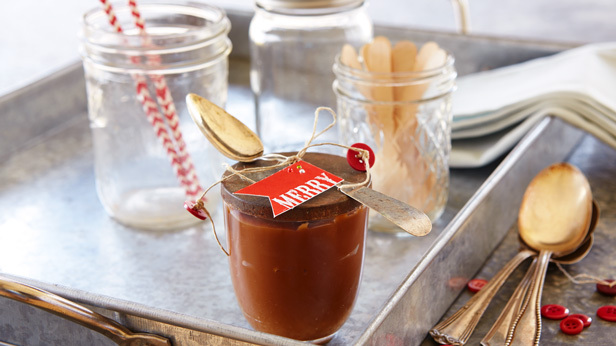 Fill the jar with the most decadent homemade chocolate or caramel sauce or your very own holiday spiced cider (tang included!). Or see how much homemade ligonberry, farkleberry, chokecherry berry madness you can fit in that jar. Tie a little special spoon on top so whoever discovers the gift can rip it open and devour it before any other family members know it was there. And if you want to take the cute factor way over the top, download one of our fabulous gift tags, tie it to the jar and spoon with a string, and attach a couple of tiny buttons to both string ends. Have you ever gone to a flea market or a garage sale and spotted a beautiful plate, mug or bowl and thought, “What am I going to do with one misplaced, but beautiful, plate, mug or bowl”? We have the answer for you! 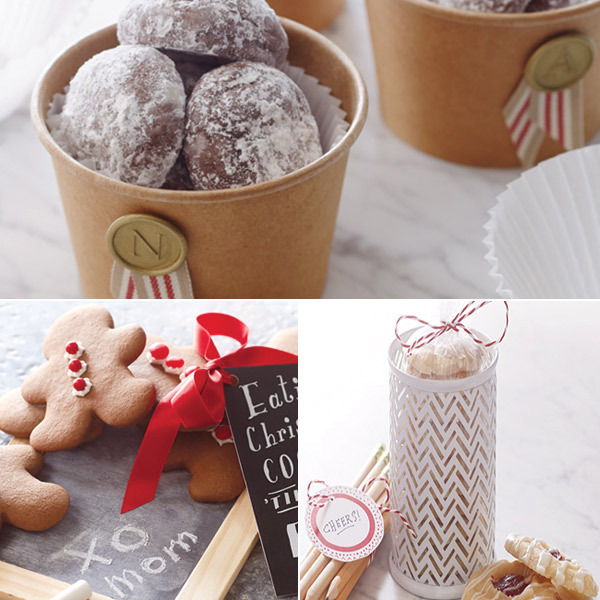 Start collecting them throughout the year, and then use them during the holidays to fill with your favorite treats. After cleaning the dish thoroughly and filling it with food, place it in a cello bag and tie with your favorite ribbon and a sprig of berries (live or faux berry, whichever you prefer). And don’t forget the gift tag! If you are looking for a cleaner, more contemporary style, don’t hesitate to buy new dishes you come across during your shopping outings. Most important, think of the person this gift is going to: What is her personality? What would look good in her home? What would he like? There are so many great boxes in antique stores, flea markets and perhaps your attic. Some of them were suitcases; some were toolboxes, artists’ paint boxes or briefcases. But that’s what they were—beautiful, everyday containers that were knocked around, worn beautiful with age and holding years of memories. Now is the time to bring these containers out of the back of your closet, down from a forgotten shelf in the antique store or rescued from the “everything’s $1” table at your neighborhood garage sale. Dust off that vessel of forgotten dreams and let it shine in its gift-giving glory. Almost any box will work. You don’t even have to have a lid to use a box. I’m just saying, stay open to the magic of the season. 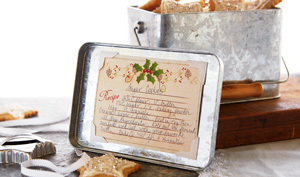 Fill its compartments with handwritten holiday wishes, homemade brittle and breads and, perhaps, small, wrapped packages that will fill the lucky recipient with delight. (Remember to line the box with parchment paper or food-safe tissue paper before adding your treats.) 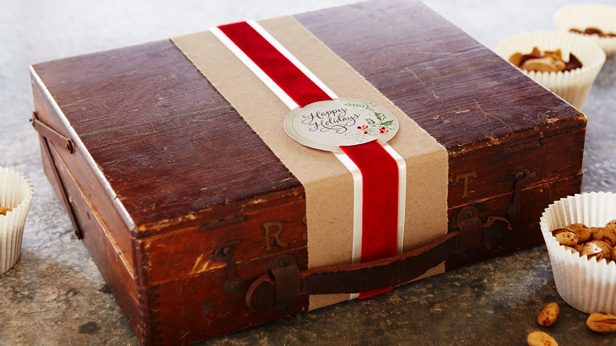 Wrap the container with a band of craft paper and then one or two layers of ribbon. Then place one of our beautiful gift tags on top for a memorable gift. There is nothing like an old vintage tin to put a smile on my face. Images of grandma’s fudge and crinkly wax paper come to mind. You know that when the tin is opened, there is going to be a square or two of something truly magical inside. New tins come in a variety of sizes, decorated and undecorated, and in every imaginable color. Pick the look that suits your fancy and let the crafting madness begin. The holidays are expensive…can I get an “AMEN”? Well, let me tell you something. There is nothing, and I repeat NOTHING, wrong with putting your holiday treat in a plain, old, mundane, everyday paper sack. 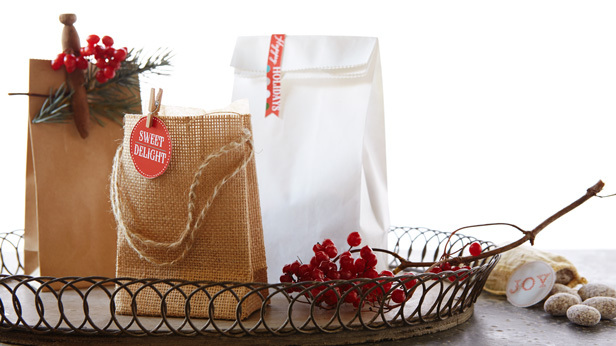 We can dress that wallflower of a sack up and make it the smartest-looking gift ever! Cut a sprig of greenery and/or berries from your yard, and simply attach it with an old wooden clothespin or a brand-new itsy-bitsy clothespin. If you download one of our incredibly stylish gift tags and fill the gift bag with your homemade yummy nosh, you, my friend, become a thoughtful—but mind you, “living-within-your-means”—gift-giving rock star. I’m giving you a challenge: Look around your house, condo, apartment, adobe, pied-á-terre or, in my case, hovel. Put your creative-thinking cap on. What do you see that could become an incredibly cool gift container for your friends and family? An old shoe box, a discarded purse that is sooo last year, a lonely thermos that has been tragically separated from its lunch box mate. 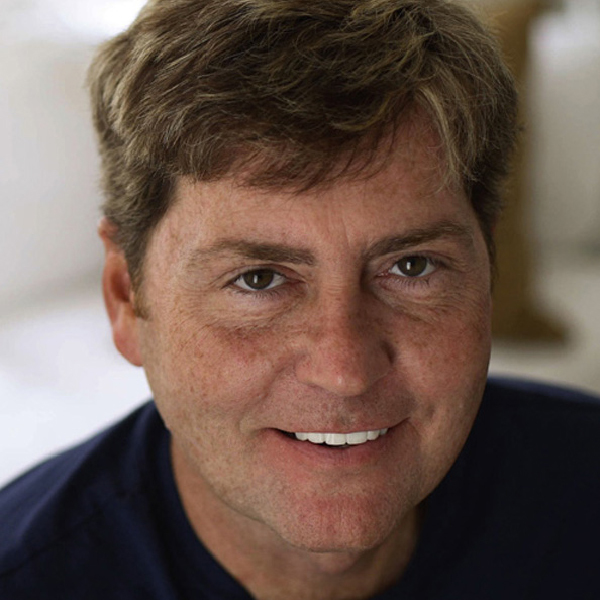 When I looked around my place, after giving myself the same challenge, I had an honest to goodness “aha” moment. 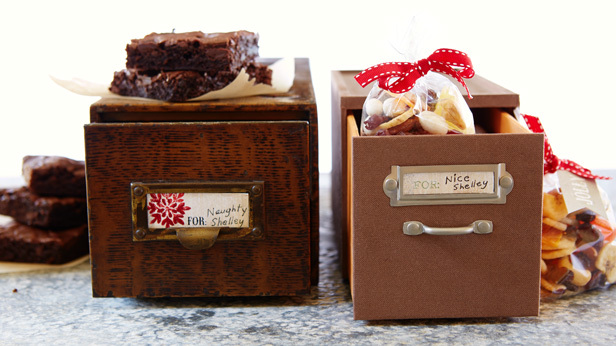 I found two, non-matching, file drawers that led me to think of two, contrasting holiday themes: naughty and nice. Which led me to think of decadent treats for the naughty file drawer and healthy treats for the nice file drawer. (You know that naughty file box is going to be cleared out first!) 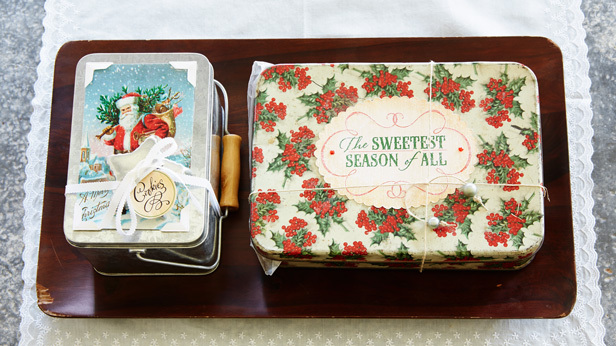 Once you have assembled your clever-and-oh-so-cool gift container, fill it with your favorite treats, add a gift tag and your soon-to-be-cherished gift is ready for giving!